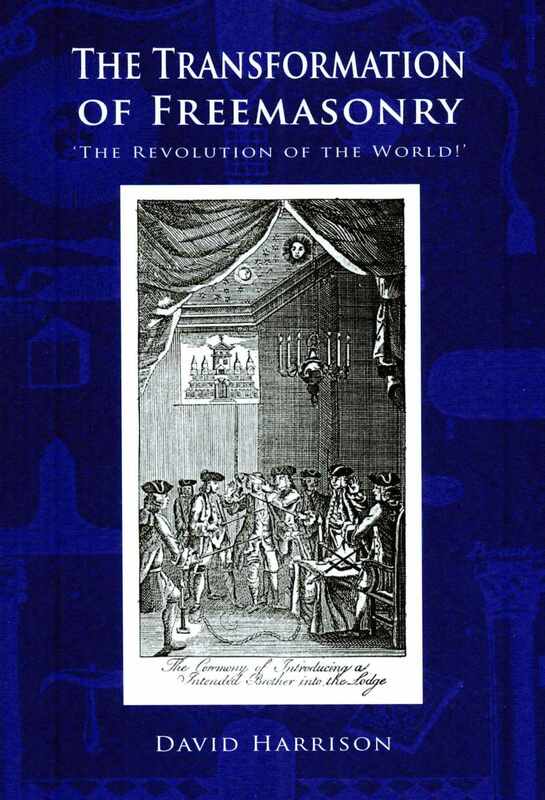 The Transformation of Freemasonry is a worthy follow on from Harrison’s first book The Genesis of Freemasonry. It continues the Masonic historical journey and looks at how Freemasonry developed in the 19th century, discussing Masonic rebellions, Victorian writers and occultists who were Masons, and various Freemasons’ involvement in slavery. Like his first work, this book is done in an academic approach with everything referenced and primary sources used, but it’s easy to read and understand. An excellent work and if you have read his first book, then this is a must to complete Harrison’s fascinating journey through English Masonic history.